The Reverend Doctor Baron Mullis is a native of Charlotte, NC. After finishing high school and college in Charlotte, he attended Princeton Theological Seminary where he completed his seminary training. He returned to Princeton to earn a doctoral degree with a focus on understanding the psychology and theology of giving. After completing a post-graduate fellowship in Indianapolis, Baron pastored churches in Charlotte and Atlanta. 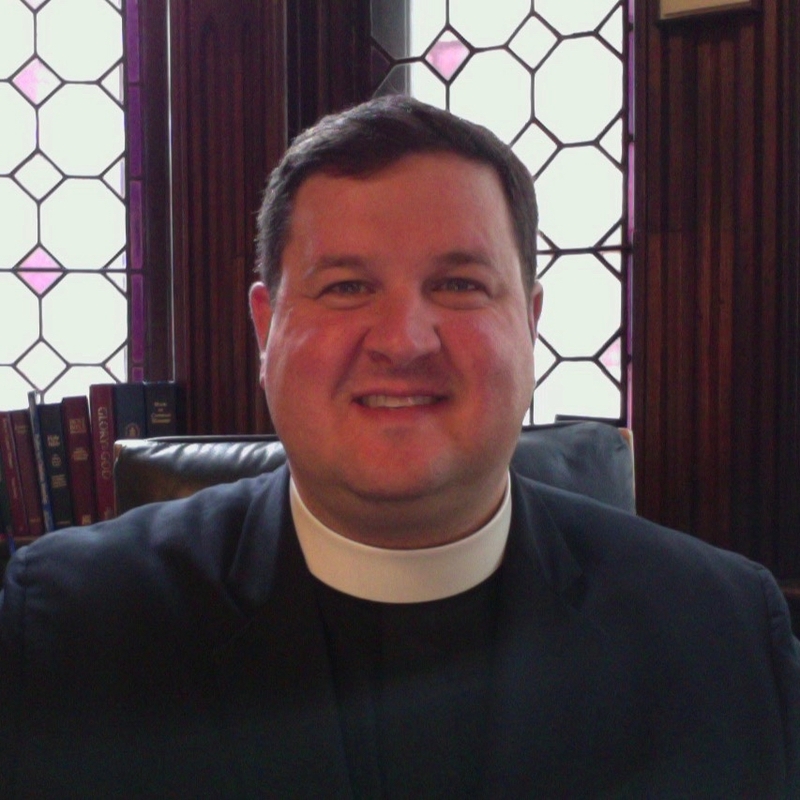 He presently serves as a trustee for Johnson C. Smith Theological Seminary, and has previously served on the board of directors of the Covenant Network of Presbyterians. In his ministry through the years, he has focused on creating intentionally inclusive congregations where unconditional welcome is recognized as a fundamental facet of the kingdom of God. His work has included breaking down barriers to LGBTQ equality, addressing hunger and food insecurity at the neighborhood level, and increasing awareness of the need for economic inclusivity in the local congregation. He lives in the Chestnut Hill neighborhood of Philadelphia with his spouse Lester and their two dogs.